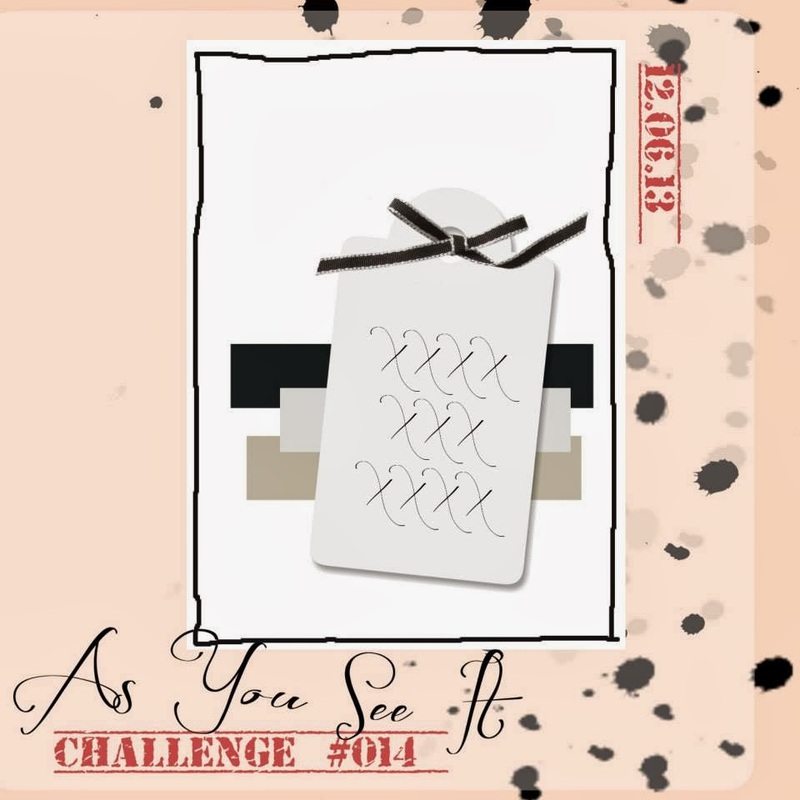 As You See It Challenge! 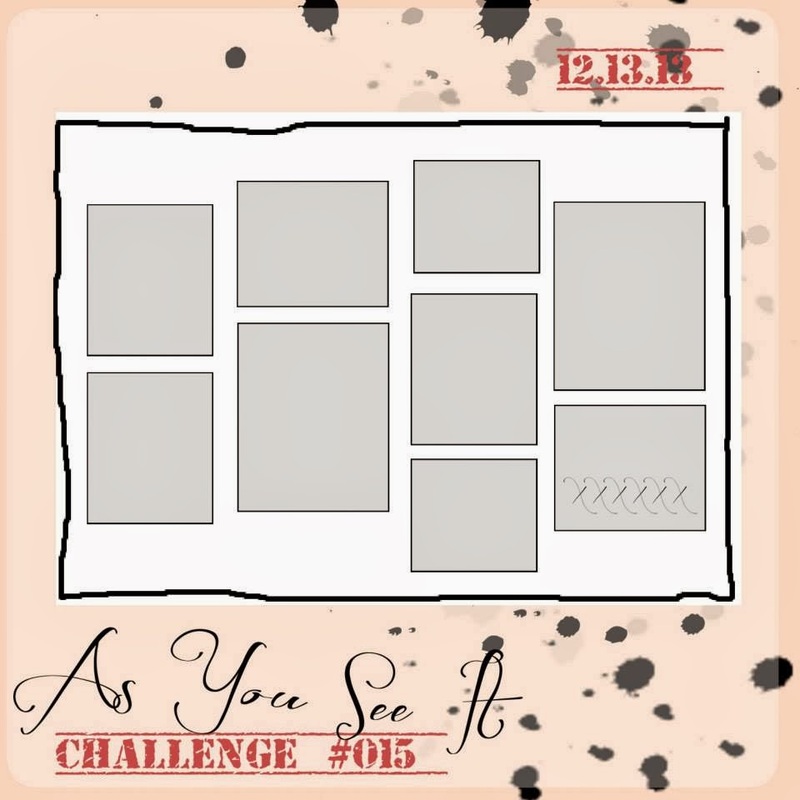 It's that time again for another challenge from the AYSI design team. I really like this sketch and how easy my project came together. 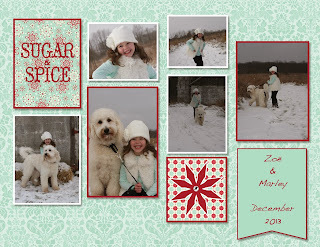 Here is the scrapbook page that I came up with of Adventure Baby & our dog Marley. My daughter loves this dog so much & the dog loves her. They are peas in a pod. Marley was a new addition to our family this summer, so we are still working on some things, like don't run on the leash. 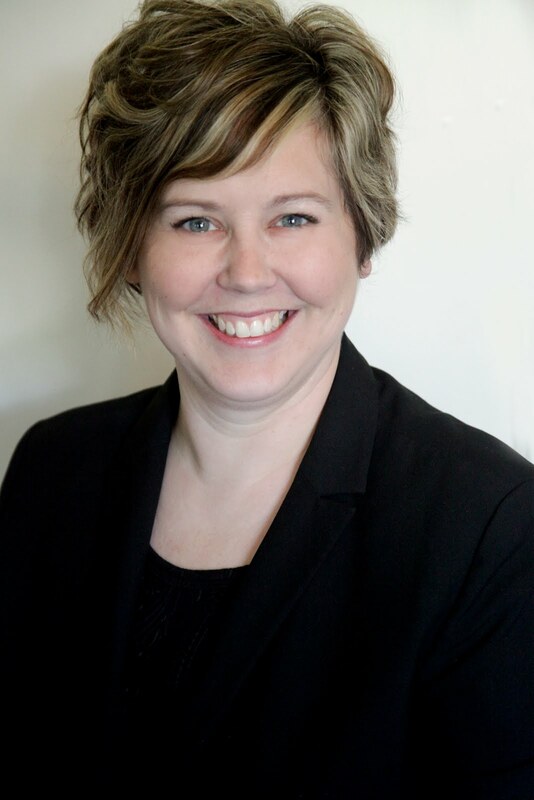 Now it's your turn to take the challenge. 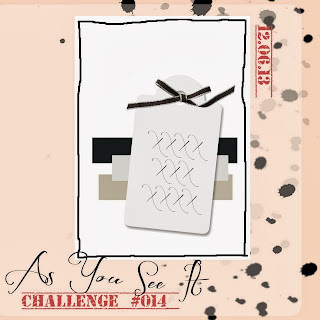 Link up your project to the As You See It Challenge blog. 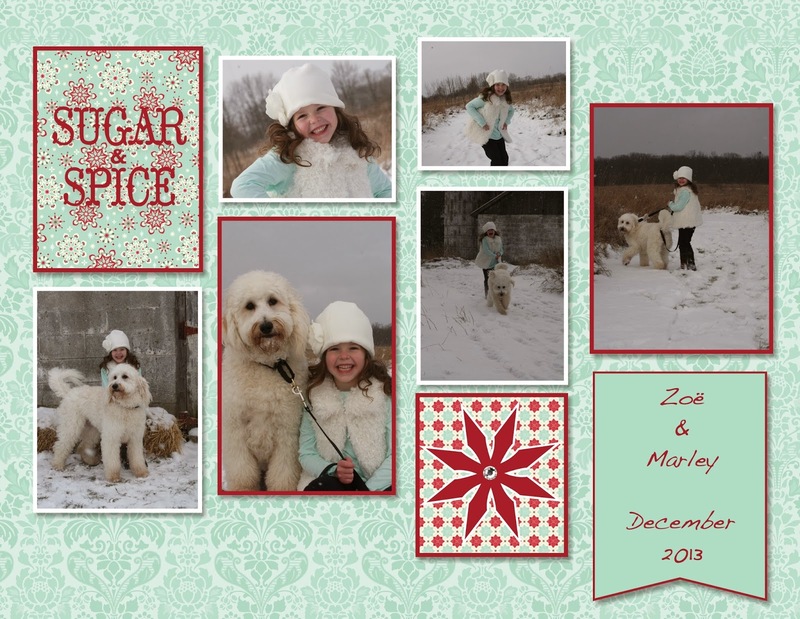 Ah, Christmas is right around the corner and we are all working on making our Christmas cards right? Well, this weeks sketch makes a quick and easy Christmas card. What a great quick and easy layout right? 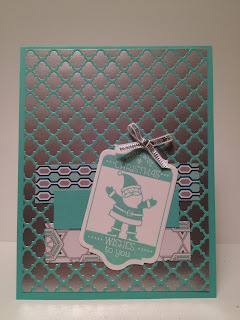 I used some of Stampin' Up! great Christmas paper and a fitting tag set. Lovin' how easy this card was to make!